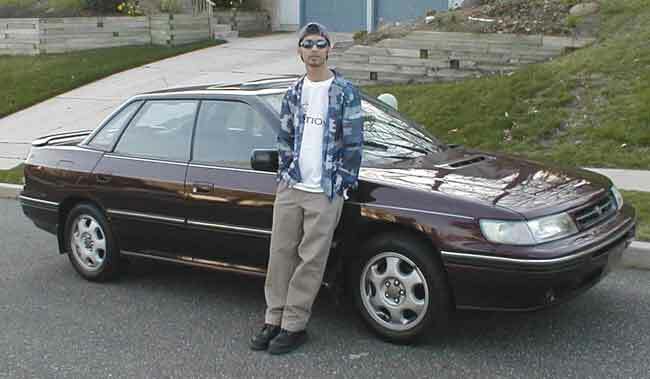 Samir is parting with his 1993 Sport Sedan in favor of the new WRX. He loves the car, but he's looking for something newer and faster. Professionally installed: Bel integrated radar, Pioneer DEH-P9200R CD player, Planet Audio 6.5" speakers all around, Viper Alarm w/ motion sensor, shock sensor, starter kill.